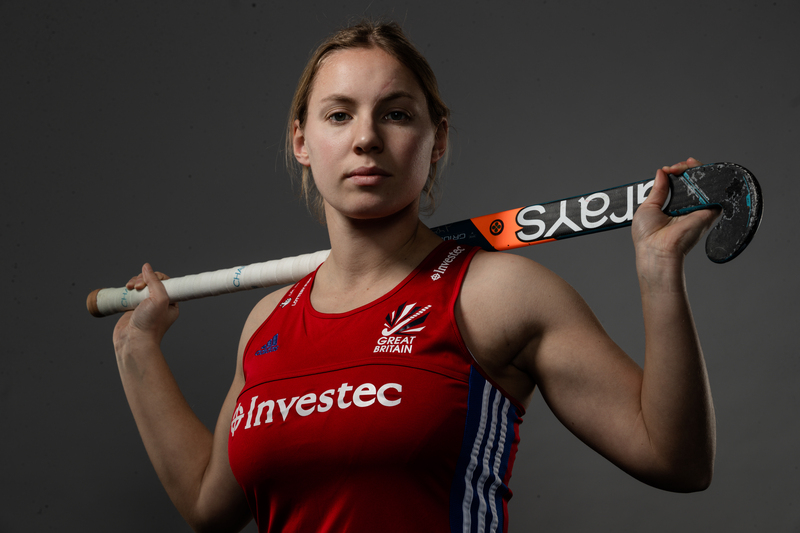 Scotland’s Amy Costello and Sarah Robertson have been named in Mark Hager’s 18-strong squad for Great Britain’s women’s FIH Pro League game away to Germany. The women’s side travel to Moenchengladbach to play Germany on Wednesday 24 April at 6:30pm BST, just three days before their first home match against USA in London. This game will give players a last chance to make their mark before the FIH Pro League comes to the UK. Goalkeeper Amy Tennant is back in the squad, with Nicki Cochrane missing out. Germany and Great Britain are next to each other in the FIH Pro League table in sixth and seventh respectively, each with five points. Germany have played four games while GB have played five times. Most recently Mark Hager’s team defeated USA before a loss in Argentina. Both teams will be aiming to move up the table and towards the top four places which ensure a place in the Grand Final and also a spot in the Olympic qualifiers later this year.